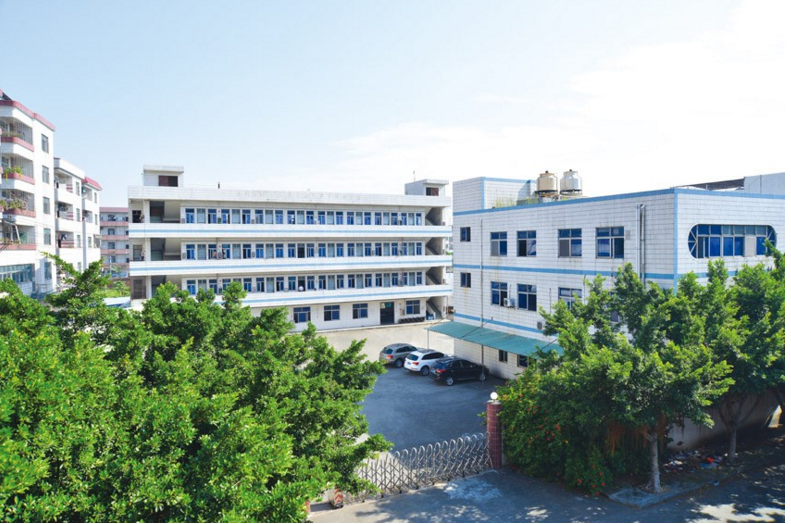 Why choose the carbon fiber ,as it is more strength than other material,lightweigh ,luxury ,use long time also look not old.The bike seat tube is made of 100% real carbon fiber. 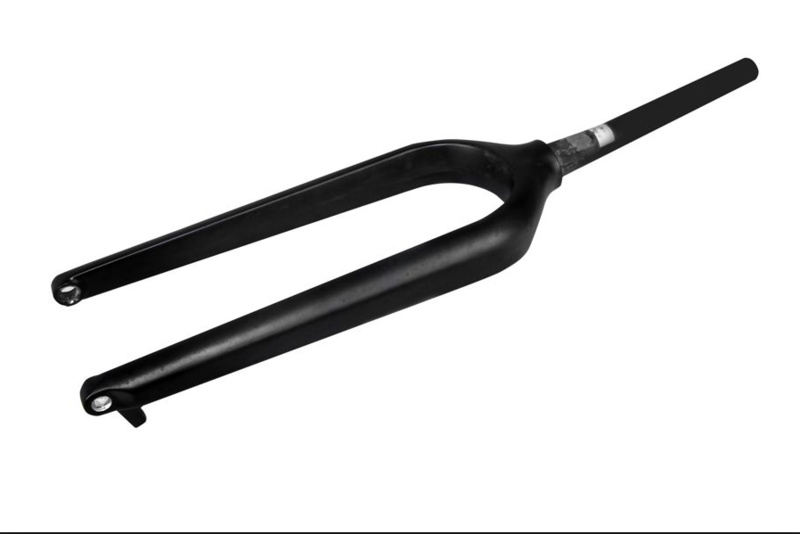 It is a best choice for your bike. 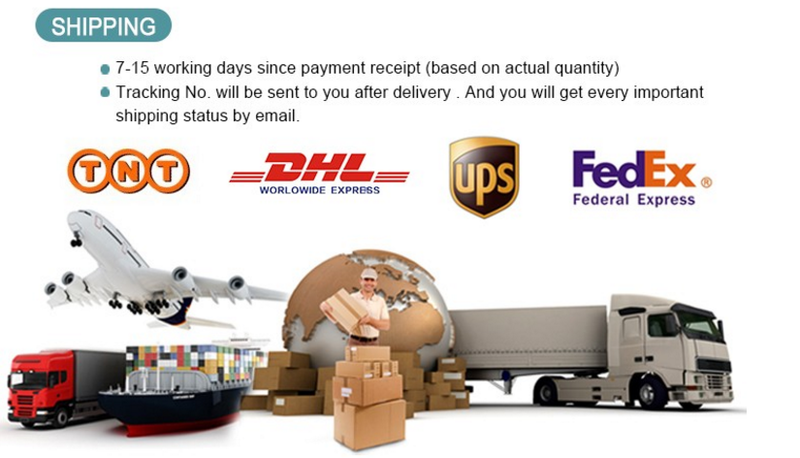 ---The best price of all the products on the same quality-level. --The shortest time for goods-preparation and the soonest delivery. 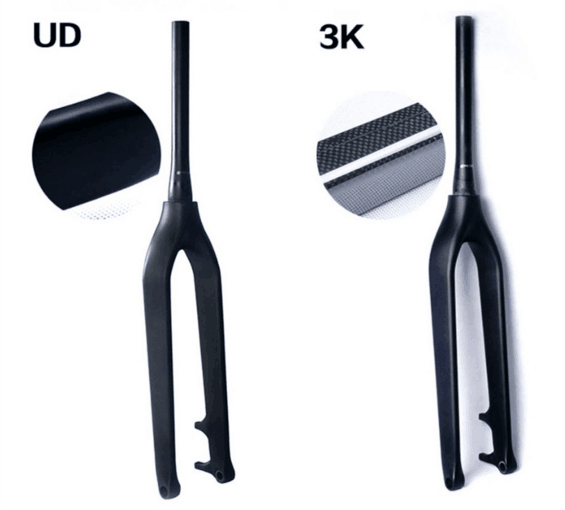 Looking for ideal Carbon Fiber Front Fork Manufacturer & supplier ? We have a wide selection at great prices to help you get creative. 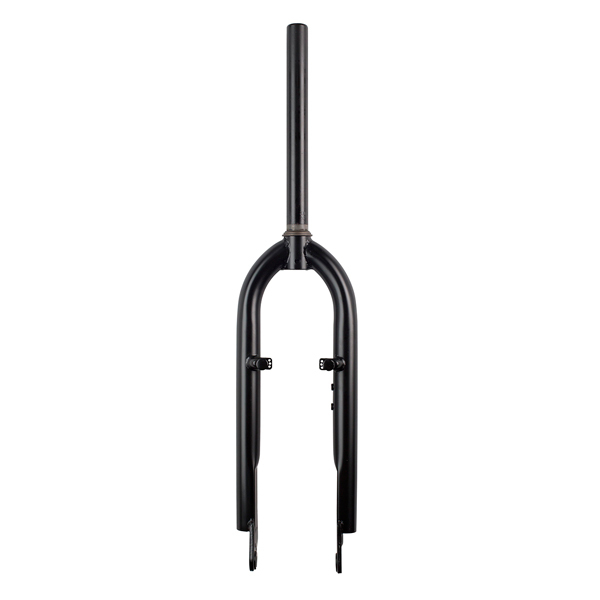 All the Durable Carbon Bike Front Fork are quality guaranteed. 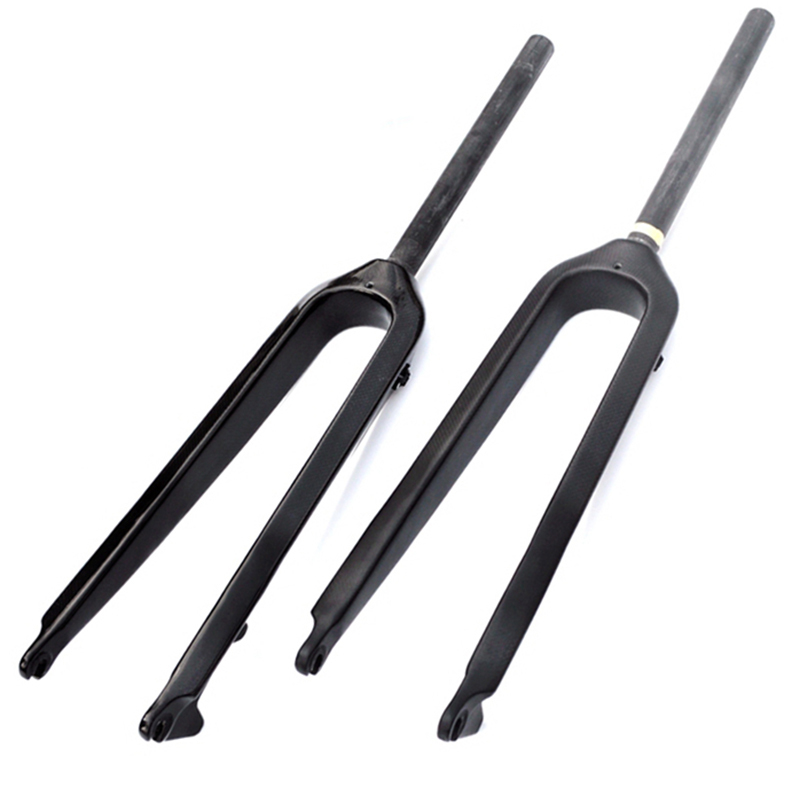 We are China Origin Factory of Bike Front Fork Carbon Fiber. If you have any question, please feel free to contact us.